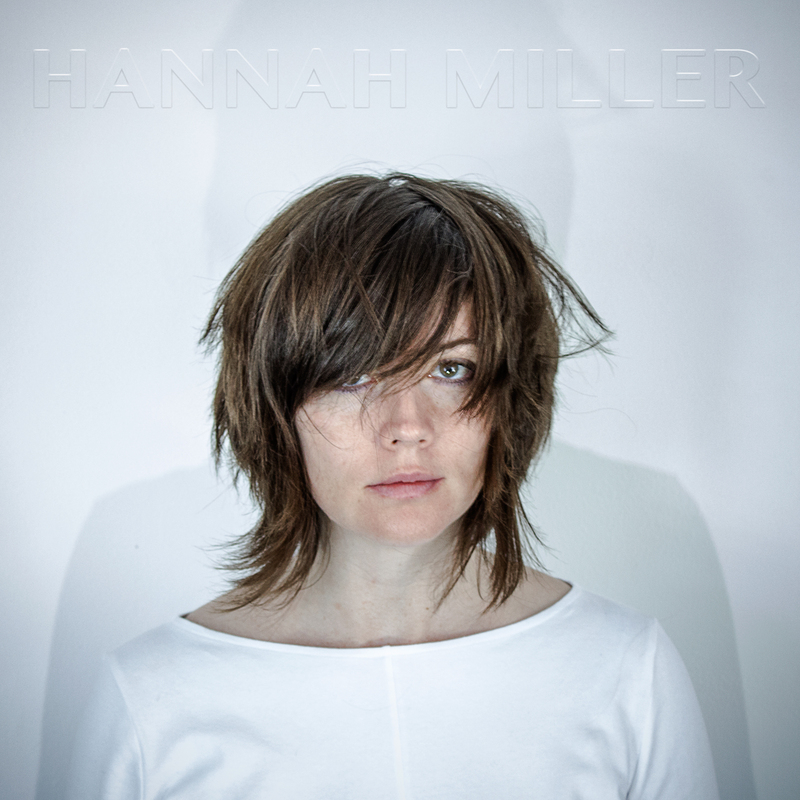 Nashville-based singer-songwriter Hannah Miller composes edgy folk songs on her self-titled album out today. 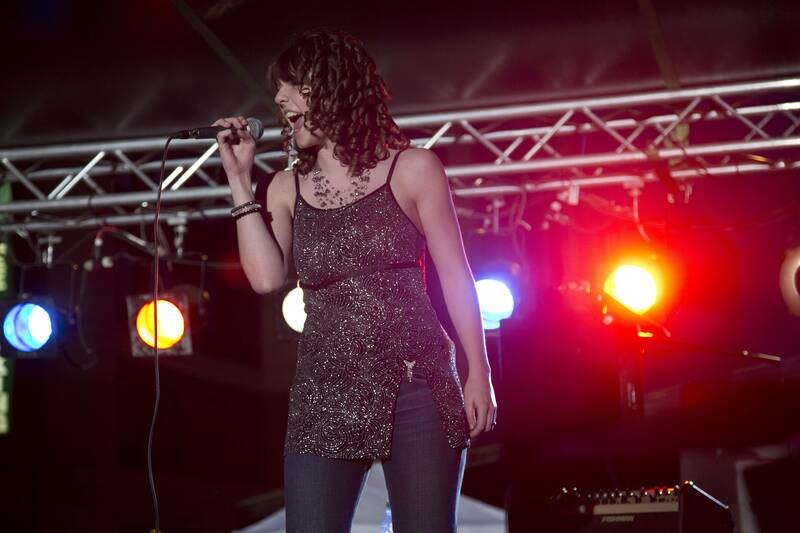 Her sonorous, introspective and sometimes haunting vocals perfectly suit her passionate and commanding lyrics. 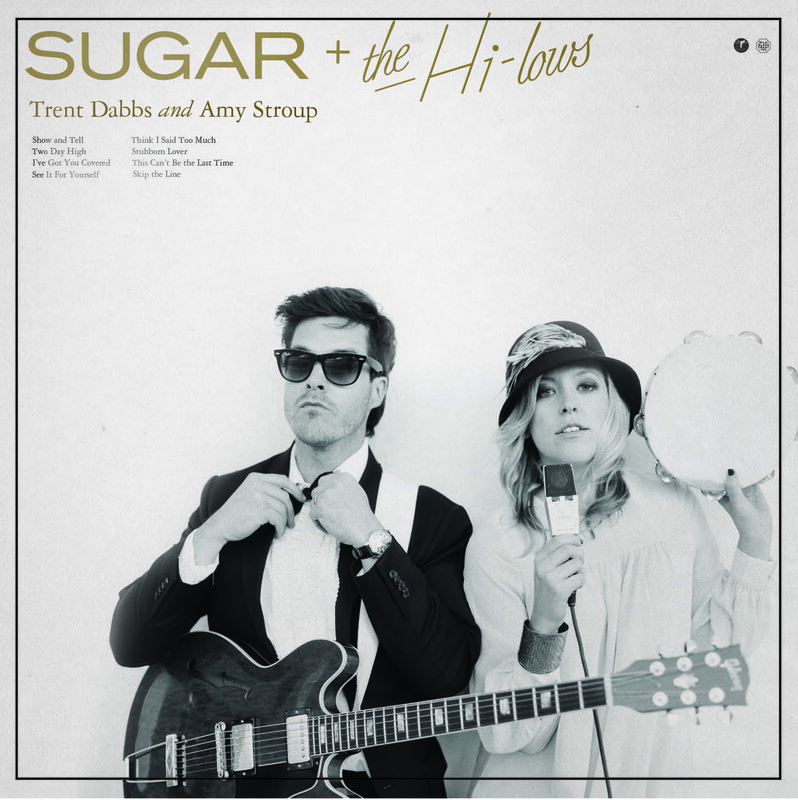 Portishead vibes through dark, serene electronica blips and hip percussion on “Help Me Out” as well as the ardent “Been Around.” “Fighting” is a contemplative song about relationship challenges. A mesmerizing lounge feel propels “You Don’t Call.” Sweeter lyrics and melody on the soothing “Watchman.” Things grow deep on the rather lovely and contemplative “Outside In”—“always been on the outside looking in/tired of trying doors that don’t open.” Hannah Miller will sonically and spiritually swathe you through this exquisite album. Yet another chance for parents to exploit their children on national television. Chasing Nashville debuts on Lifetime at 10 pm ET/PT and these girls seem very young, naïve and inexperienced. On the first episode, singers from the Appalachia region compete at the “Hillbilly Days” singing competition in Pikeville, Kentucky. This year there’s a Nashville producer as a judge so that’s major for these girls. Lauren Marie Presley IS merely 13-years-old. Her single mom seems convinced that her birth father was related to Elvis Presley and constantly reminds Lauren. Her mom says: “you have Presley blood in you. You have the King’s blood in you.” No pressure Lauren Marie. 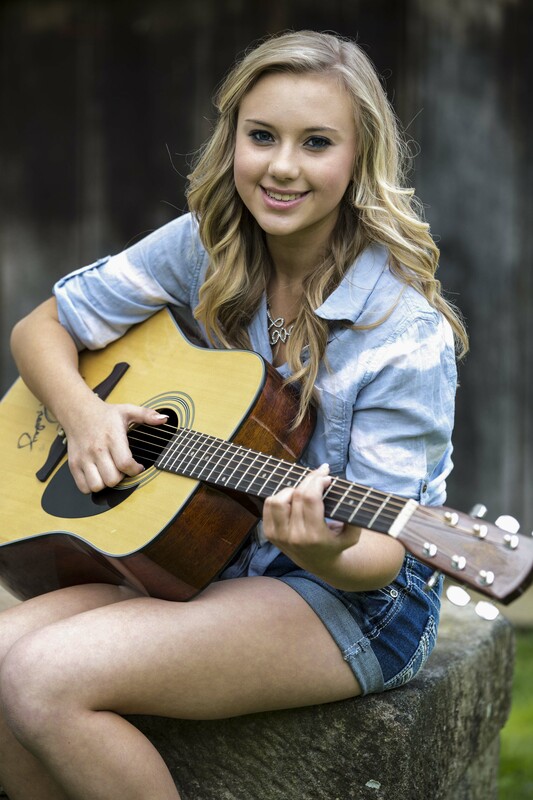 Autumn Blair comes from a “back holler” of West Virginia, a third generation coal-miner’s daughter. The Nashville producer says to Autumn: “You’re a star. You’re going to have a bright future.” What seems a worry: her family has a lot riding on Autumn’s success. It will get her father out of the coal mine. No 18-year-old needs the responsibility to rescue her entire family. 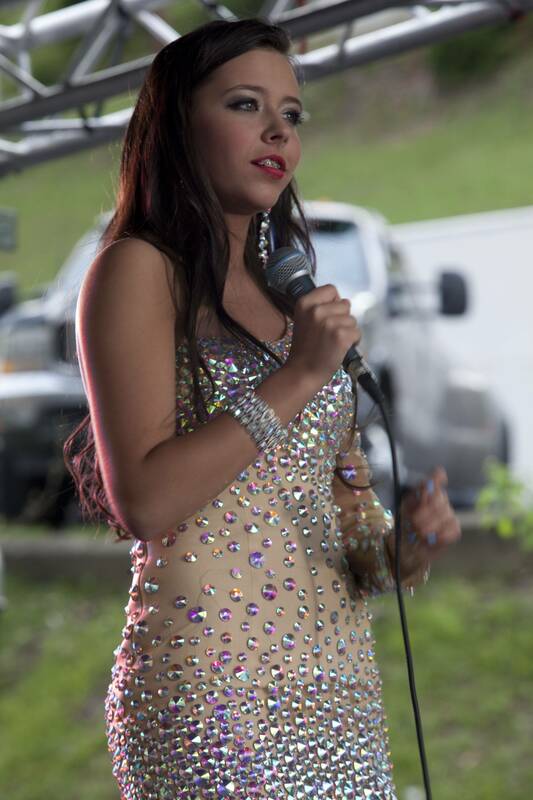 “Spoiled girl” Savannah Little from Pikeville, Kentucky wears braces and lots of makeup and pretty dresses. Evidence that she’s 16 going on 26. Her “momager” will give her whatever she wants and needs to succeed as a singer and performer. 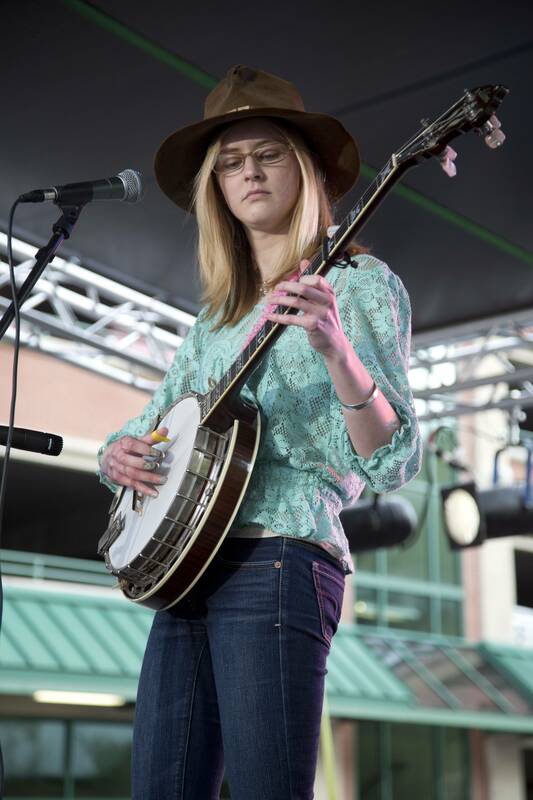 Talented singer and banjo player Helena Hunt lives in a log cabin in Clyde, North Carolina. She’s quiet and rather geeky compared to the other girls. Before her performance she says: “ I’m a bit nervous about what I’m going to say to the crowd. I’m afraid they’re going to think I’m weird if I say the wrong thing.” She’s so sweet. Behind-the-scenes with a Nashville producer working with musicians intrigues me. I just wish these were adults not teenagers. What’s the fascination with such young girls all the time? I worry about these girls. 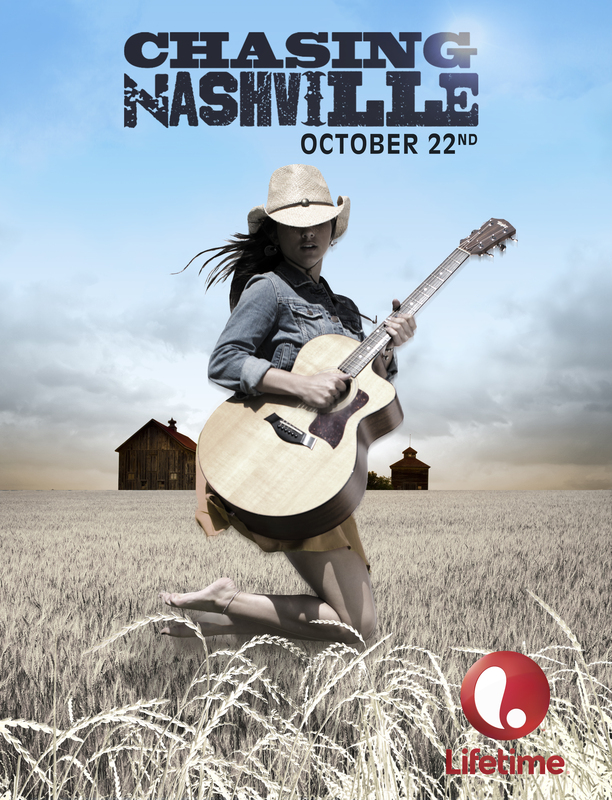 Chasing Nashville premieres October 22, 2013 on Lifetime at 10 pm ET/PT. Nashville sisters Amber Hezlep, Sarah Ross and Julia Ross are spunky women with big hearts singing catchy, upbeat country-pop. 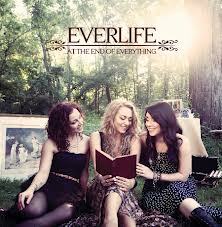 Strong vocals, lovely harmonies and positive messages make the songs stand out. Themes include love, inspiration, relationships. Having the sisters singing together brings the dazzle for me. I have a soft spot for girl groups. The sisters sang back-up for Miley Cyrus and signed on with Disney as teenagers. So you get that edgy wholesome vibe. 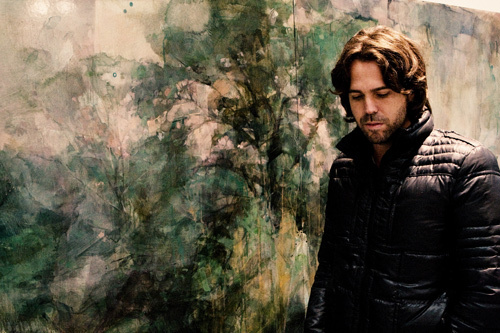 singer/songwriter Peter Bradley Adams—and former member of the duo Eastmountainsouth– will be touring this spring to preview his [yet] untitled fifth full-length album. Adams graduated from the University of the South with a music degree. He earned a Master’s degree in Music composition from the University of Alabama. He later studied film scoring at USC Thornton School of Music. The Folk/Americana musician and Birmingham, Alabama native currently lives in Brooklyn, New York. Adams will give away free download to all those who attend the March shows. In 2011, Adams released Between Us— recorded in Nashville and written during his move to New York City from Nashville in 2009. 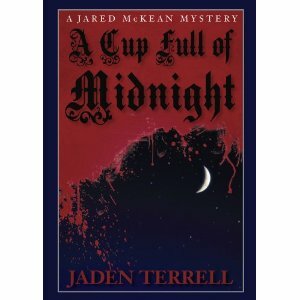 A Cup Full of Midnight by Jaden Terrell. Publisher: The Permanent Press (August 2012). Mystery/thriller. Hardcover. 288 pages. ISBN 978-1-57962-225-1. Nashville. Horses. Country music. Murder? It worked in Jaden Terrell’s debut and it works in her second novel A Cup Full of Midnight. 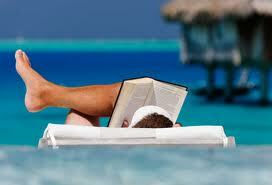 Welcome back private investigator Jared McKean, a sensitive tough guy which should appeal to a wide swath of readers. His housemate has AIDS, his son has Down’s Syndrome, he’s divorced, loves his ex and respects his ex’s new husband and new situation. He likes to ride his horse in his down time. He’s been a decent advisor/ father-figure to his teenaged gay nephew Josh. Unfortunately his nephew’s been involved with a much older man, Sebastian Parker. Twice his age. Not really the best first relationship for a confused teen who’s just dealing with coming out to his parents while establishing his individuality and sense of self-worth. All the confusing things teens go through anyway. Then to be preyed on by a more experienced older man promulgates his issues with his parents. Draws a wedge between them. Josh recently broke up with this guy who apparently was a vampire. Josh attempted suicide by slitting his wrists in a warm tub of water. Jared found him in time. Now Josh wants his uncle to find out who murdered his former lover-boyfriend. Of course Jared will do anything for his nephew if only to protect his nephew from further harm and hurting himself anymore. Author Jaden Terrell takes the reader on a twisted ride through Nashville’s darker streets and seedier lifestyles in which people think they’re vampires and witches and demons. In practicing these dark arts what do these people intend to accomplish? Why did Sebastian Parker end up killed as he did? Is Jaden’s nephew involved? Is he in further danger? Plenty of details and descriptions take you right inside the ritualistic alliance. Terrific characters and a disturbing mystery makes for a solid summer page-turner. discography: Debut self-titled album out February 14.